Termidor® Termite Prevention Stops Termite Damage Before it Starts - Capital Pest Services, Inc. These days, people are moving less and spending smart money by taking better care of their biggest investment—their homes—for the long term. 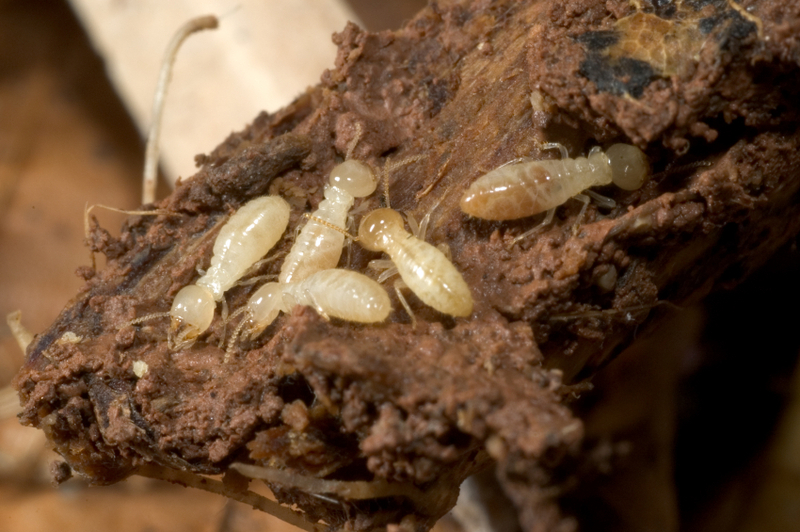 Smart homeowners in Apex, Morrisville, Cary, Wake Forest and beyond know that one of the biggest risks to major damage isn’t storms or other weather-related damage, it’s subterranean termites. As a company, we firmly believe in investing in the latest products and technology to ensure our customers never have to wonder “what if” when it comes to termite prevention and protection. That’s why we rely on the proven termite control products from Termidor®. When applied by our staff of termite protection experts, Termidor® provides one of the most effective barriers against subterranean termites available on the market today. You’ll enjoy unequaled termite protection and peace of mind knowing that your home is safe from these destructive pests. When you contact us to learn more about our termite protection plans, we’ll send a certified termite control specialist to your home for a complete inspection and to assess your needs. We’ll then prescribe the right termite protection plan that offers you the best mix of value and performance. When you’re ready for the best termite control and prevention services in Raleigh-Durham, NC and beyond, call us at (919) 847-8110 or contact us online for a free estimate from the Capital Pest customer service team. Call now! Proudly serving customers in Raleigh, Durham, Chapel Hill, Research Triangle Park, Morrisville, Pittsboro, Oxford, Youngsville, Franklinton, Wake Forest, Rolesville, Knightdale, Wendell, Zebulon, Garner, Clayton, Cary, Apex, Holly Springs, Fuquay-Varina, Sanford, Southern Pines, Pinehurst, Aberdeen, Willow Springs, and Carrboro, NC.